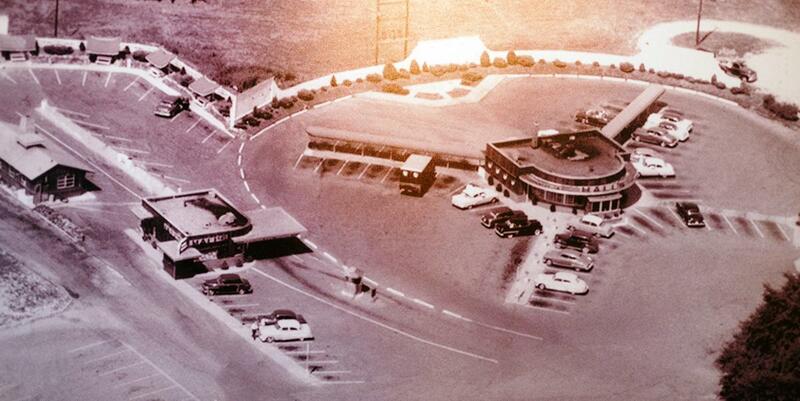 When Don Hall's Original Drive In on Bluffton Road opened its doors in 1946, drive in restaurants were the rage, car hops delivered food to eager curbside customers, and "Buzzing Hall's" became the thing to do. Earlier this week, WBOI's Julia Meek spoke with two of the family owners, Jeff and Ben Hall, to learn how the family's passion for business, and the south side's rich heritage drives their commitment to this grand old custom's revival. 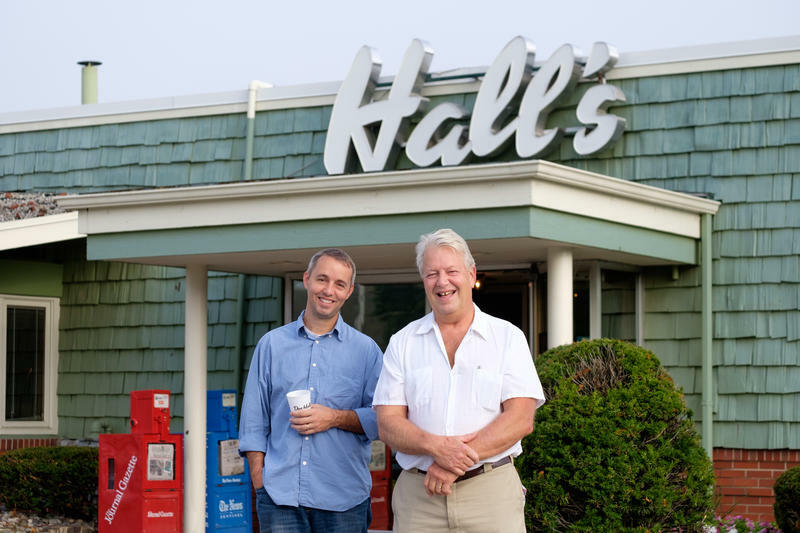 Listen to an extended version of Julia Meek's interview with Jeff and Ben Hall, on the family's plans to revive the curbside dining at their original Drive In on Bluffton Road. Don Hall's Original Drive In is located at 1502 Bluffton Road. You can follow the progress of the renovation on the restaurant's Facebook page.